When trading binary options, oftentimes traders will use different types of analyses in order to help them determine important factors such as the potential future price movements of the underlying asset, as well as the ideal expiry time for a particular trade. In doing so, traders can then make a more accurate assessment of which way the underlying asset will move prior to placing their trade. 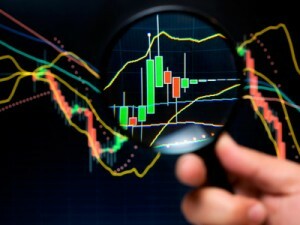 When trading binary options, there are two key types of analyses. 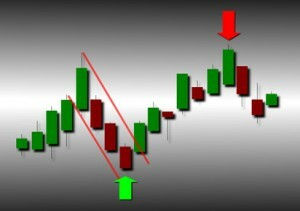 These include technical analyses and fundamental analyses. 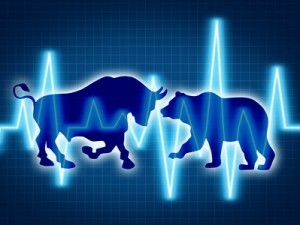 Both types have distinct advantages, and oftentimes it is in using a combination of each that can help a trader to best determine how to hedge their trades.